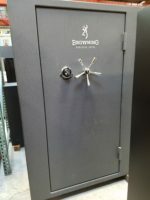 The Safe House features Quality Used Safes. 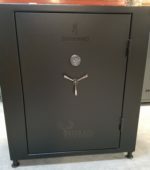 All of our Used Safes have been inspected and serviced. 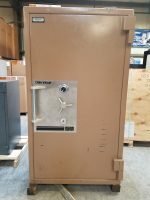 Please contact us for more information on our used safe inventory. 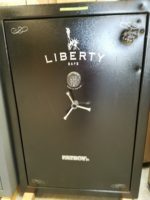 Bookmark our website, and check back often for updates and refreshed inventory.